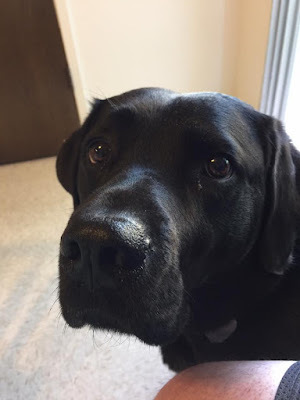 I want to share a post by a Guide Dog Puppy Raiser friend. I hope her view of the statement, "I could never do that." will touch your heart as much as it does mine.